Only 1 hour from Cape Town International airport, overlooking the Atlantic Ocean in Hermanus lies the wondrous 200-hectare security estate, Benguela Cove. A unique piece of real estate embracing the western Cape coastline of South Africa. The property is surrounded by the Botriver Lagoon. A natural lagoon, teeming with wildlife. The development has 124 plots transforming into luxury waterside and vineyard properties. The estate is surrounded by water, mountains, vineyards, olive trees and is an operational wine farm. 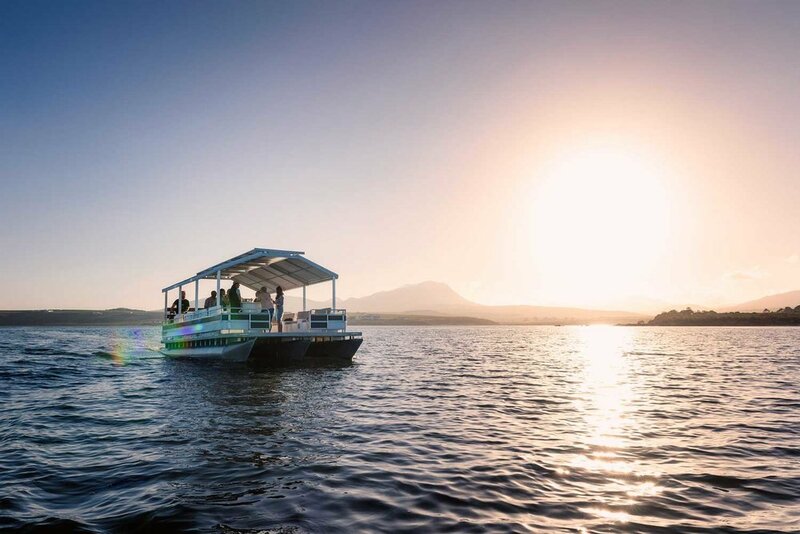 The plots rest in a secure nature reserve with perennial scenes, dreamy sunsets with flocks of birds highlighted against the breathtaking mountains of Hermanus. 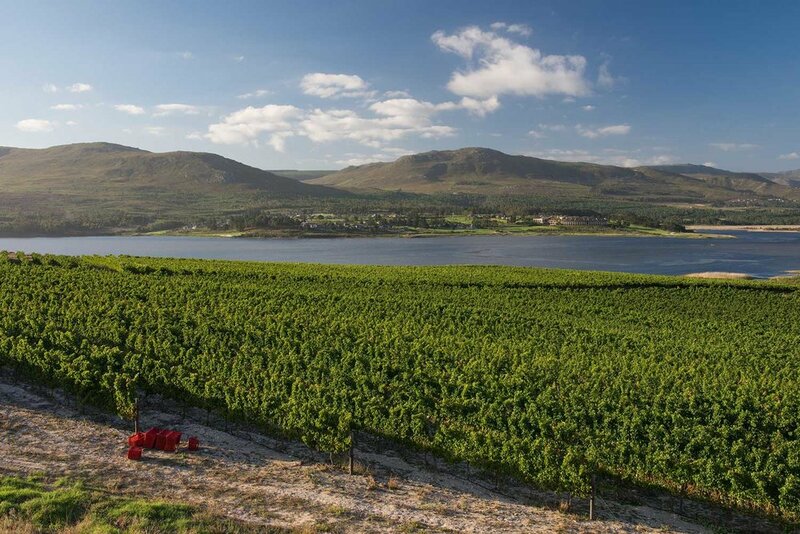 As an exclusive of this world class estate, residents benefit from an agricultural agreement with the farm for an allocation of this Hermanus estate wines on an annual basis.